It has come to my attention that those closest to me do not understand my writing journey. They wonder why I spend so much time with my nose in books (you have to read what you write!) and my eyes glued to my computer screen. They wonder why I don’t write a different genre. They wonder what webinars and podcasts are. 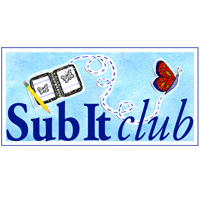 They wonder what SCBWI, 12×12, Storystorm, ReFoReMo etc. etc. etc. are. But most of all they probably wonder why I don’t have a bazillion published books. The publishing world is confusing! So I thought I’d write a little something to help my friends and family understand the process to becoming a published picture book author. And who knows? 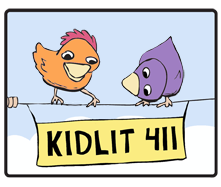 Maybe this post will help my kid lit pals, too. My love for picture books was rekindled after my son was born 9 years ago. Remind friends and family about your writing spark. I have wanted to be a writer my entire life. I wanted to write novels when I was a little girl. I wanted to be a sports writer in junior high school. In high school I wanted to be an investigative journalist. In college I wanted to freelance for feminist magazines. But my passion never burned so bright as it did when I started writing for children. When I first started writing picture book manuscripts I submitted to publishing houses that still accepted unsolicited work. I received one form rejection letter. I didn’t know what I was doing. Share books that excited you. 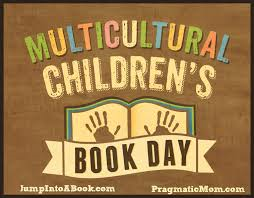 I read more and more picture books and started researching self-publishing. I self-published a picture book in 2012. 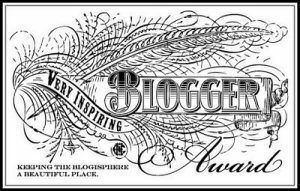 Will I ever self-publish again? No. Do I regret my decision to self-publish? No. I know plenty of self-published writers who are successful. It just wasn’t for me. But it sent me on an informative path. I Joined SCBWI. I started a website and a blog. I became social media savvy. I connected with authors and illustrators. I gained book signing and school visit experience etc. Let your friends and family know what new things you are trying. 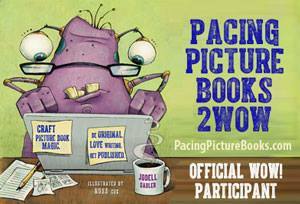 Then I joined Julie Hedlund’s 12×12 picture book writing challenge. I found an incredible critique group. 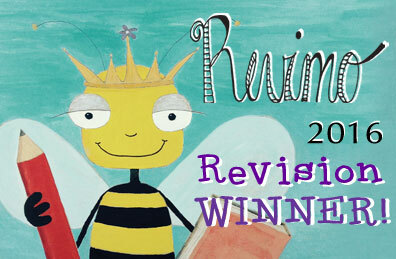 I watched webinars and took online picture book writing classes. I participated in Twitter pitch parties. Suddenly I wasn’t getting NO responses and form rejection letters. Progress! Share your small success stories. Fast forward to this year. 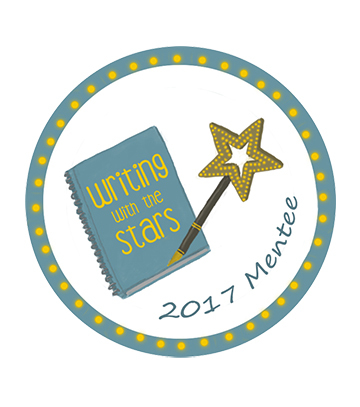 I entered a contest for a picture book writing mentorship (Writing With the Stars) and was selected out of hundreds of talented picture book writers. 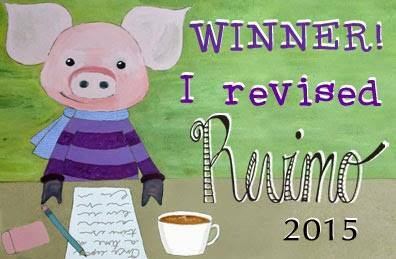 I entered Michelle Hauck and Sharon Chriscoe’s PB Party contest and was selected out of hundreds of talented kid lit writers. Don’t overthink. Stay true to yourself. My friends and family probably question my sanity. After all these years of hard work, rejection, and tears (my husband sends me flowers), why do I keep at it? Share your rejections and the goodies you use to cope. BTW, it seems like most picture book writers have an obsession with chocolate, cake, and cookies. I’m more of a salt and vinegar chips like of gal. Remind them why you write. In the end it is simple. I have to write. It’s in my heart. Be clear about your dreams and goals. 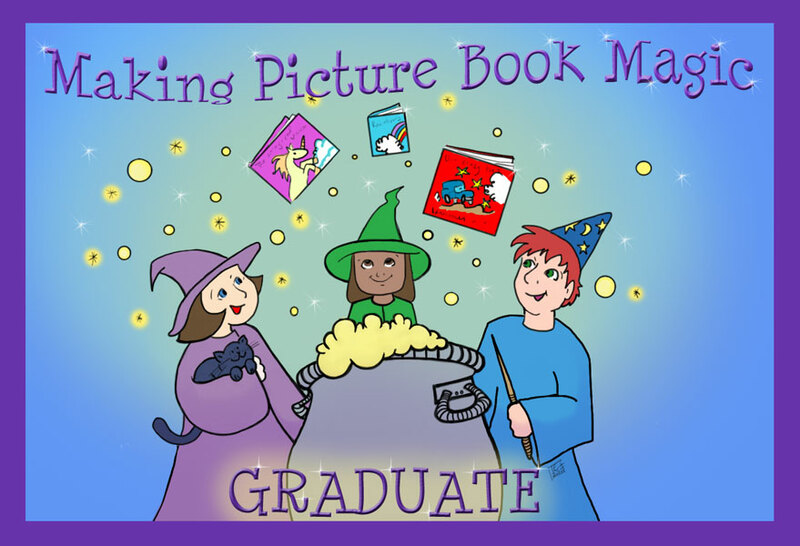 My dream is to be a picture book author. My goal is to sign with a literary agent. So how does this process work? 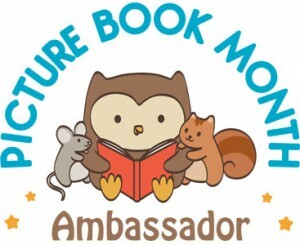 Read thousands of picture books (I read 1,005 last year). 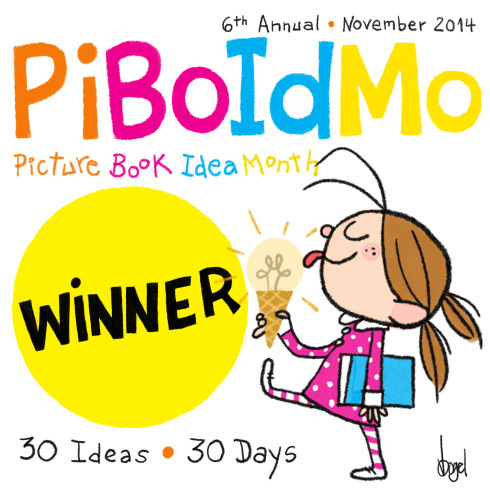 Get an idea for a picture book (They come out of nowhere!). Revise draft a bazillion times. Send draft to critique group. Revise draft a bazillion more times. Send draft to critique group again. If the group gives me the green light, I send the manuscript to my fantastic mentor, Laura Gehl. Send manuscript back to Laura. If Laura gives me the green light I’m ready to submit. People tell me all the time how easy it must be to write picture books. Here’s the thing: most fiction picture books are 500 words or less so every single word has to matter. Every single word must have purpose and add to story. Many argue that writing for children is actually more difficult. I am a member of 12×12, which means that I have the opportunity to submit to one of two agents every month. (These agents read 12×12 submissions before the slush pile). I research the agents and submit to the one I think is the best fit for my work. Champagne rejection letter with feedback. Agent either rejects revision or asks to see more manuscripts. Agent loves manuscript and asks to see more work. Agents schedules a phone call to discuss your work, goals, career etc. Great! You have an agent! Now what? Side note: There are very few publishing houses that accept unagented material. Why? Because editors are busy people who only want to read work that is recommended by people they trust. Agents have relationships with editors. Agents know what editors are looking for. Is your work over after you get an agent? No. More revising! When your agent says your manuscript is a go, s/he puts a submission package together and sends it to editors. You wait a long time. AGAIN. The editor says nay OR requests a revision OR says yea! Most publishing houses have an acquisitions process, which means the editor presents the manuscript to a GROUP of folks who work at the publishing house. Group says nay OR yea! The publishing house makes an offer. Side note: bonus of having an agent? The agent negotiates the contract on your behalf. 18 months-2 years later . . . your book is released! What next? Promote your published book with school visits, book signings etc. AND . . .
Work on selling your second book. 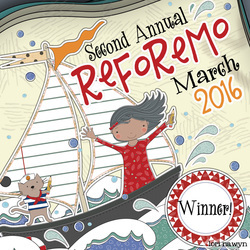 This entry was posted in Writing and tagged kid lit, literary agents, picture books, publishing, writing advice. Bookmark the permalink. I’m on a similar journey and can totally relate. Thank you for sharing yours. Nicely done! I’m glad to witness your journey. 🙂 Grow, and grow, and blossom, and seed, and grow again! Great words to live by, AJ! I’m rooting for you! Thanks for the shout-out to ReFoReMo! Thank you for so many wonderful ReFoReMos! Great post! You have a wonderfully positive attitude and I wish you lots of good luck and hope you reach your writing goal. Great post! There is definitely a learning curve for friends and family to understand this journey we are on…and the patience and persistence it requires! YES! I get it because I, too, am on this journey. Does my family get it? Probably not. I’ll have to share this blog post with them. This is well said. Thank you for writing this. What a great post. Really great. Thank you! Oh my gosh, AJ, thank you for writing this! I think we have the same life! Always wonderful to connect with another writer! We are all in this together! This is such an excellent post. You’ve explained it all so well — and reminded me that I’m not doing all this in a vacuum, there are others like you and so many others of my friends going through all this too. Here’s to you! Here’s to us! Here’s to writing!